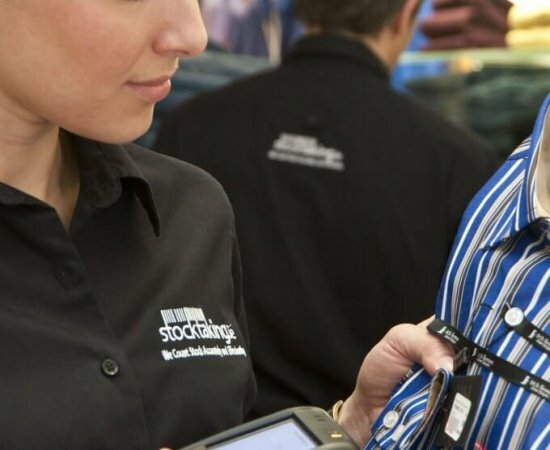 We provide an outsourced stocktaking service across Ireland where we place teams of professional stocktakers into premises to count their stock in an accurate and efficient manner. Our customers don’t simply want a valuation of stock, they require an accurate stock count. We cover multiple industries all over Ireland. If you have stock at your premise, you can guarantee that we have a way to count it effectively for you, allowing you to focus on other areas of your business, thus saving time & money. We pride ourselves on accuracy & efficiency when it comes to counting your stock. All our staff are professionally trained so as to ensure to our clients with confidence that their stock is being counted correctly. Our stocktakes are carried out with expertise, planning and very close attention to detail. Our technology is used to update your EPOS system or simply to provide a valuation of stock which is transparent and easy to audit. 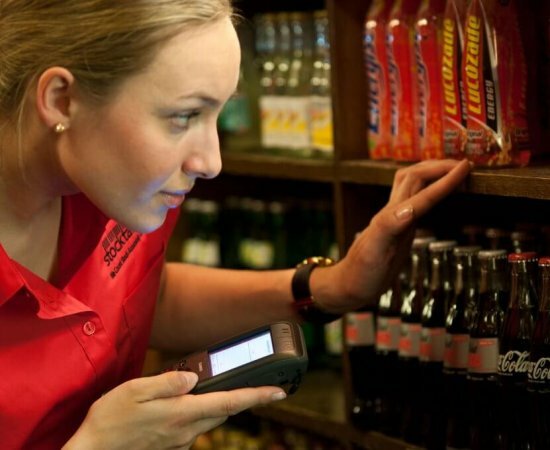 We have unique relationships with the industry’s largest EPOS providers, enabling us to provide the accurate results required by our customers to operate an efficient and profitable business. Stocktaking.ie was created in 2004 with the goal of creating a higher standard of stocktaking across Ireland. We currently have up to 100 team members across Ireland. We work with large and small companies across the 32 counties to provide them with a stocktaking service that takes the stress and hassle out of stocktaking. We are the only stocktaking business in Ireland that are independently certified to the internationally recognised ISO 9001:2015 standard, we are committed to achieving accurate counting at every stocktake. Stocktaking.ie‘s level of accuracy, efficiency and traceability is excellent. The ability to transparently see all items included in the stocktake gives me confidence in the results being presented. All stock takes are conducted in a very professional manner. It is for this reason that I would recommend Stocktaking.ie to other retailers in the sector who would require detailed reports that they can trust to identify accurate margins for their business. Patrick and his team has carried out stock-takes for us over the past year or so. We have found him to be very professional. 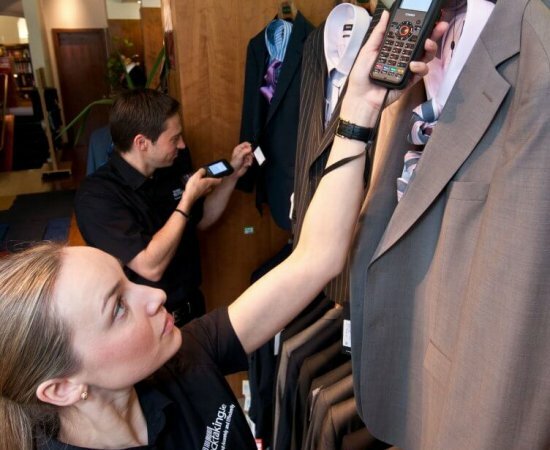 Stocktaking was carried out with a great level of expertise, planning and attention to detail. Any issues were sorted out very quickly and efficiently. We will certainly continue to use the services of Patrick’s company and I am very pleased to endorse him and Stocktaking.ie. We have been working with Stocktaking.ie for the past year where they carry out periodic stocktaking across all of our stores and warehousing. We are delighted to be working with a company that listen to our needs and requirements and then deliver exactly what we want – accurate stocktaking. 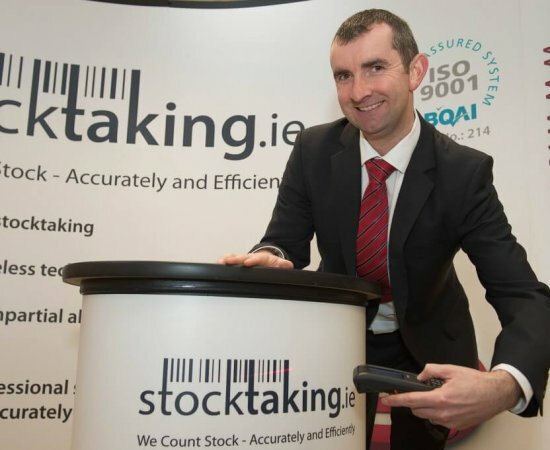 Working with Stocktaking.ie has been a pleasure and we recommend them to anyone who wants efficient stocktaking! Our team covers the entirety of Ireland, we have teams geographically located in all 32 Counties. This ensures that no matter where you are in Ireland, you can be sure that we’re able to make it to your premises and perform your stocktake. We have an active support team that is here to help, be it technical or customer service. Each member is a qualified and professional stocktaker so we’re adamant we have an answer to all your queries. 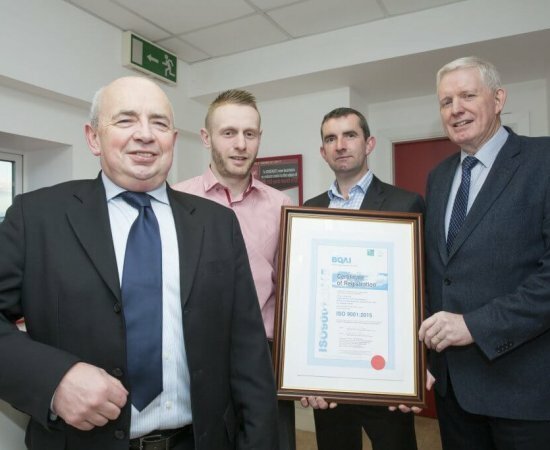 We are the only stocktaking business in Ireland that are independently certified to the internationally recognised ISO 9001:2015 Standard. 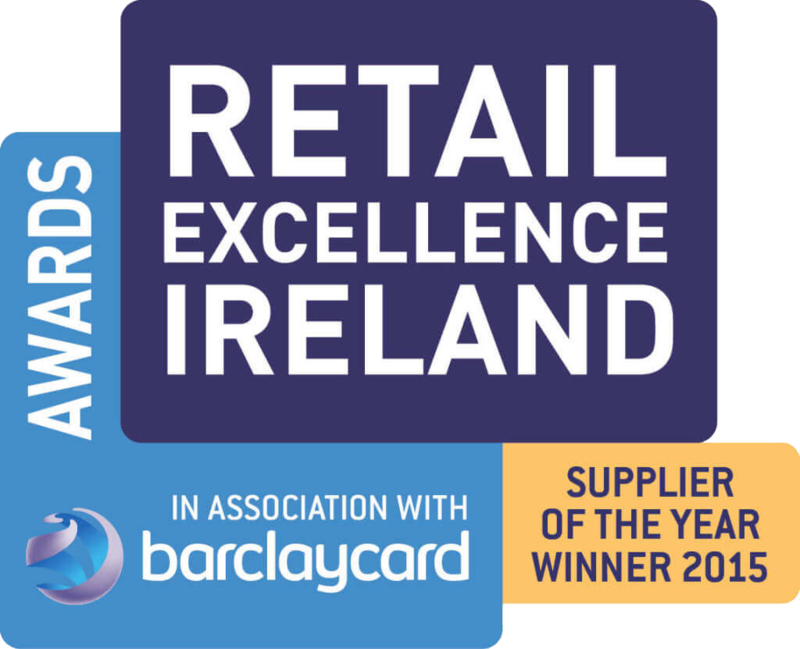 We have also been accredited with the Retail Excellence Supplier of the Year 2015 Award.